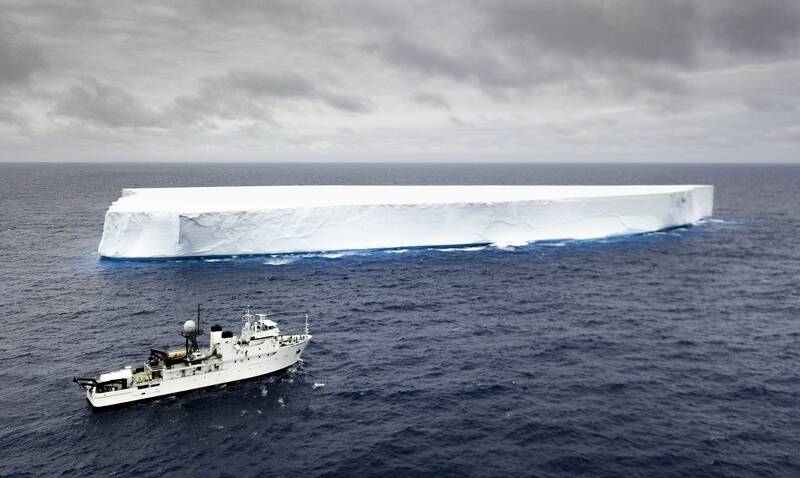 Pressure Drop passes an iceberg in the Southern Ocean on the Five Deeps expedition. Located just north of the Antarctic continent, the Southern Ocean’s South Sandwich Trench has not been thoroughly explored and is the only subzero Hadal zone (deeper than 6,000 meters) in the world. No human has ever dived in the trench and what few samples have been taken from its hadal depths, date back to the early 1970s. Due to its remote location, this dive posed many logistical and weather-related challenges, however the scientific findings could prove to be groundbreaking. The next stop on the Five Deeps Expedition is the Java Trench, commonly believed to be the deepest point in the Indian Ocean. 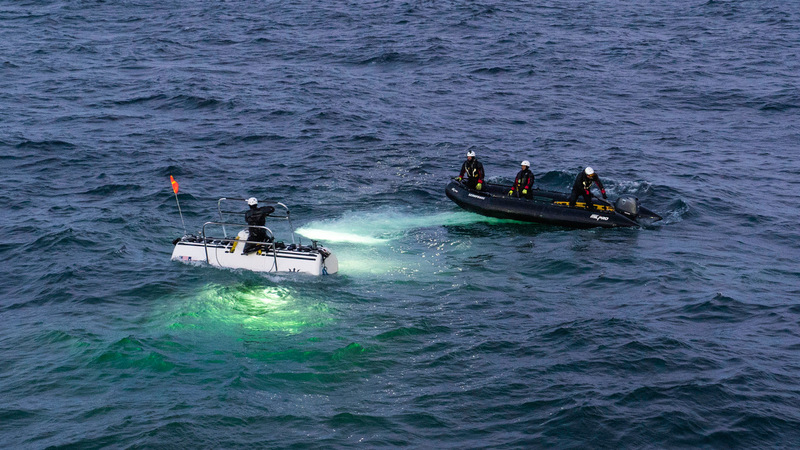 The Java Trench has not been thoroughly explored and the team aims to verify its depth with the use of its Kongsberg EM124 multibeam sonar system. The findings from this dive will then be compared to those from the Diamantina Trench, southwest of Australia, to determine if the Java Trench is indeed the deepest point in the Indian Ocean, or if the title properly belongs to the Diamantina. For updates on the expedition, visit fivedeeps.com. 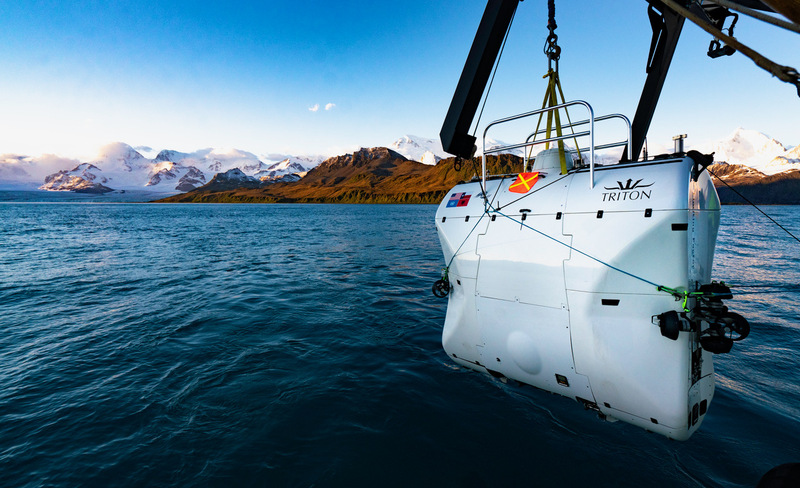 The website also has all of the information one might need regarding the technology, scientific goals, crew and team bios, FAQs, as well as an expedition photos, live tracking, and an expedition overview.